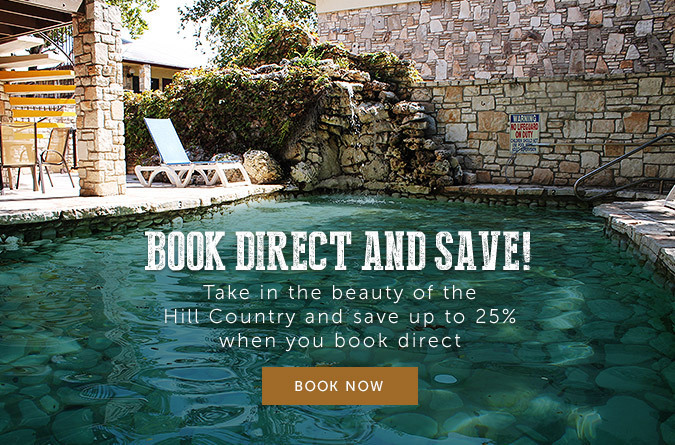 The historic Inn of the Hills Hotel & Conference Center, in the heart of the Texas Hill Country, is the perfect destination for business travel and family vacations. 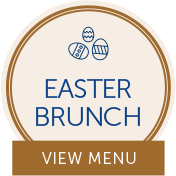 Originally opened in the 1960s as a lodge, the Inn has evolved into a full service hotel over the years. Rustic native stone architecture and custom ironwork enhance the beautiful courtyard and pool area, creating a nostalgic, relaxing getaway for travelers of all types. With a 21,000 square foot conference center, a full-service restaurant, pub with live music on the weekends, and the Guadalupe River and park within walking distance, there is something for everyone to enjoy. Amenities include free parking, complimentary Wi-Fi, cable TV, Gilchrist & Soames bath products and microwaves and refrigerators in each room. Only a few miles from downtown Kerrville, the Inn of the Hills is the only way to experience the beautiful Texas Hill Country. Conveniently located on the lower level by the pool or courtyard, these non-smoking rooms have one king bed and a small patio. 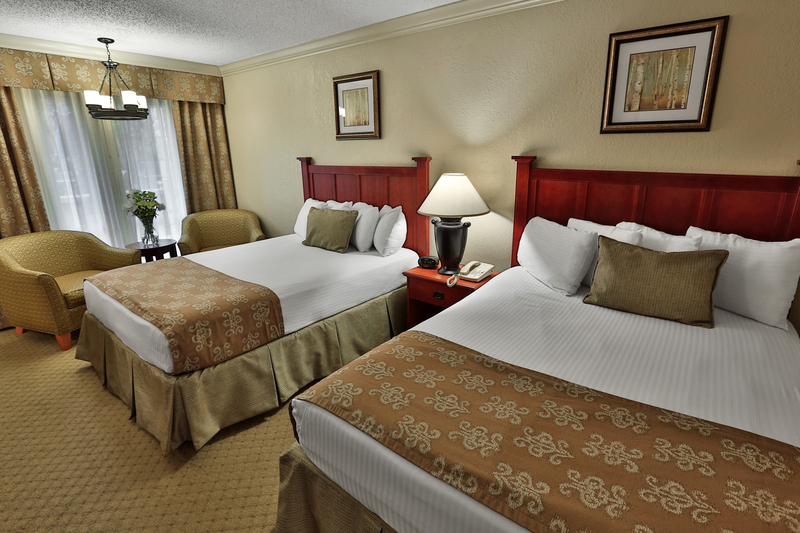 Each king room comes equipped with complimentary wireless internet, microwave, mini fridge, and coffee maker. 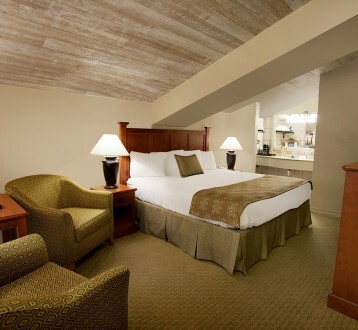 Conveniently located on the lower level by the pool or courtyard, these rooms have two queen beds and a small patio. 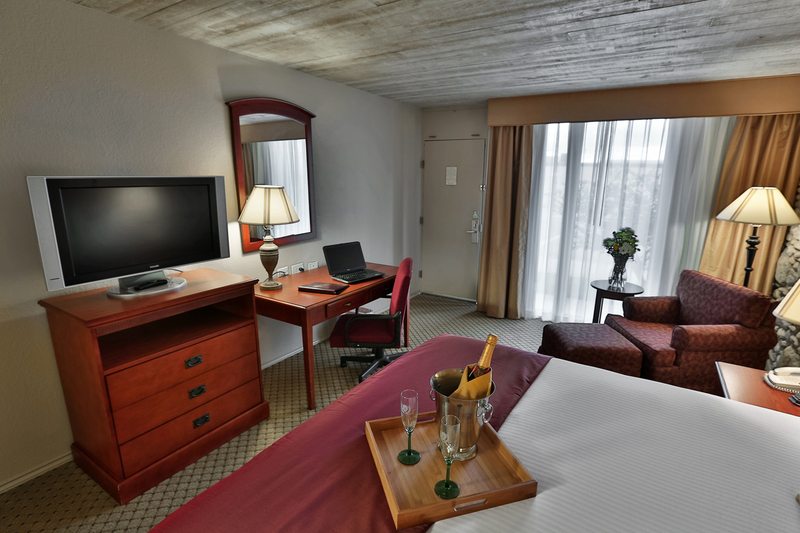 Each queen room is non-smoking and comes equipped with complimentary wireless internet, microwave, mini fridge, and coffee maker. 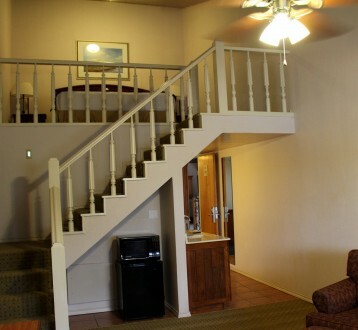 These upper level, non-smoking rooms have two queen beds and a sleeper sofa and overlook the pool and courtyard area. 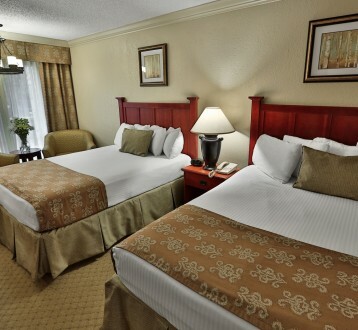 Each of these rooms come equipped with complimentary wireless internet, microwave, mini fridge, and coffee maker. These non-smoking rooms have two queen beds and come equipped with complimentary wireless internet, microwave, mini fridge, and coffee maker. Some can be connected to a room with one king bed, which is perfect for the family with older kids. These non-smoking rooms have one king bed and come equipped with complimentary wireless internet, microwave, mini fridge, and coffee maker. 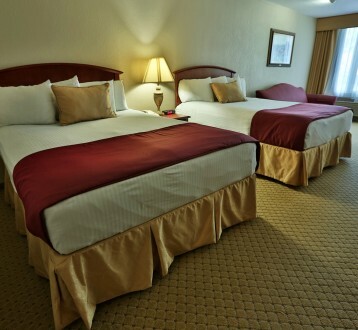 Some can be connected to a room with two queen beds, which is perfect for the family with older kids. 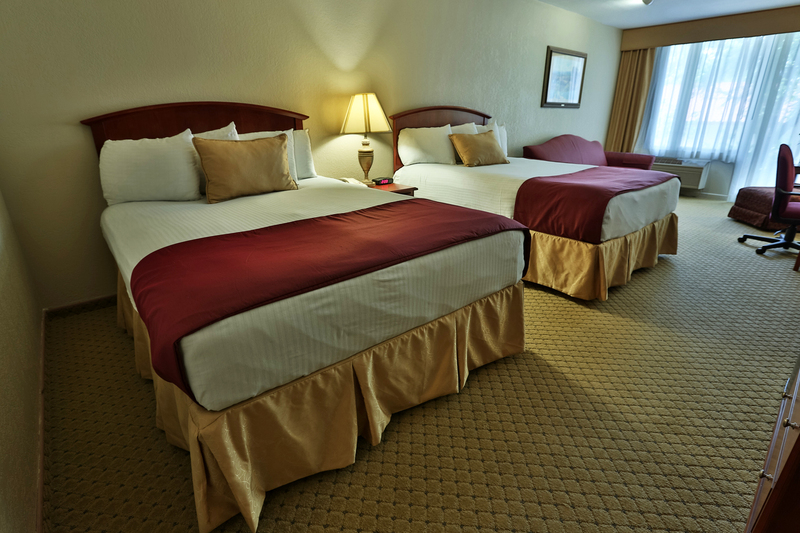 Located in a small building at the center of the property, there are 6 King Hotel rooms. Each individual hotel room has an outside sitting area that opens to a native stone pool with waterfall or to the courtyard. 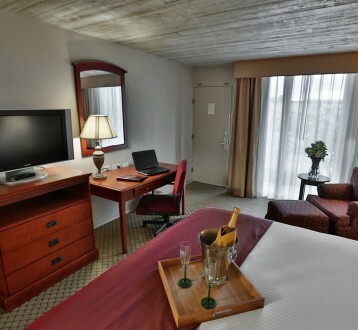 Each room is non-smoking and come equipped with complimentary wireless internet, microwave, mini fridge and coffee maker. The building has a Hospitality suite available for rent that is perfect for small groups, wedding parties and family reunions. To rent the Hospitality room, contact the sales office at 830-895-6018. These multi-level rooms are located on the second level above the front lobby, accessible by a beautiful spiral staircase. 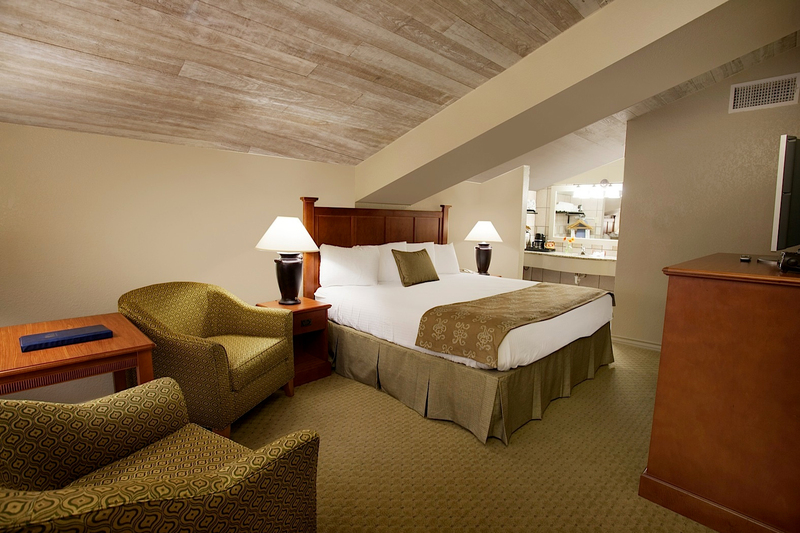 Each room is non-smoking and has an upper level sleeping area with a King-sized bed that overlooks the living area. 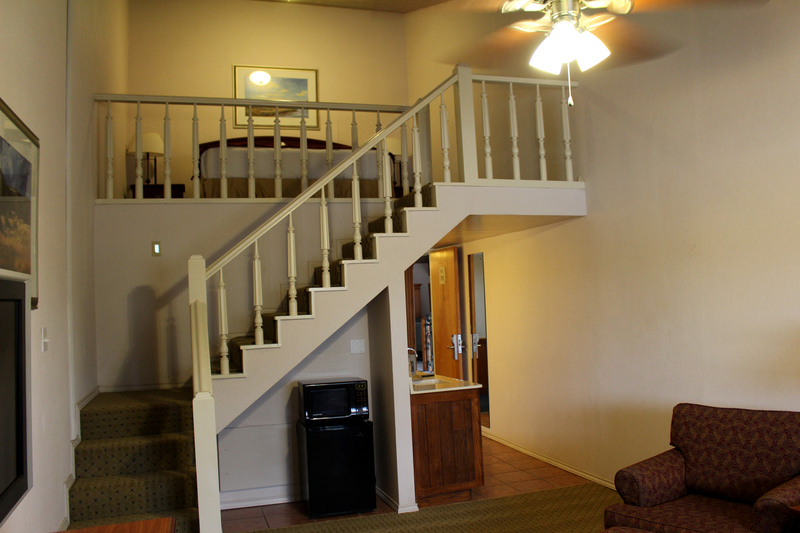 Loft rooms come equipped with complimentary wireless internet, microwave, mini fridge, and coffee maker.